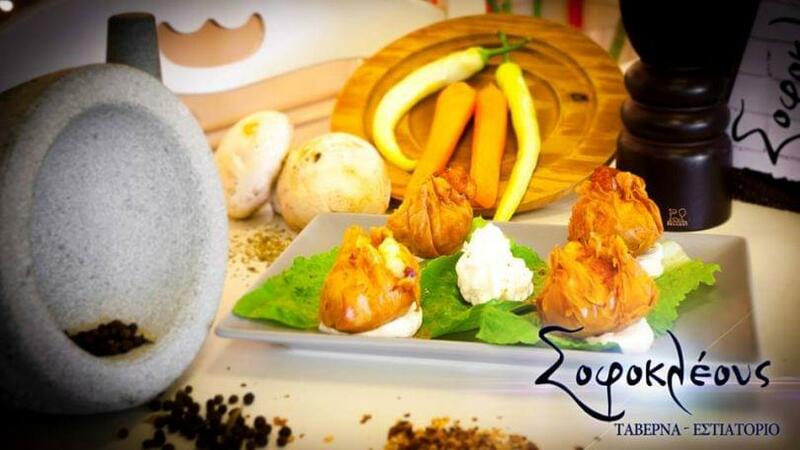 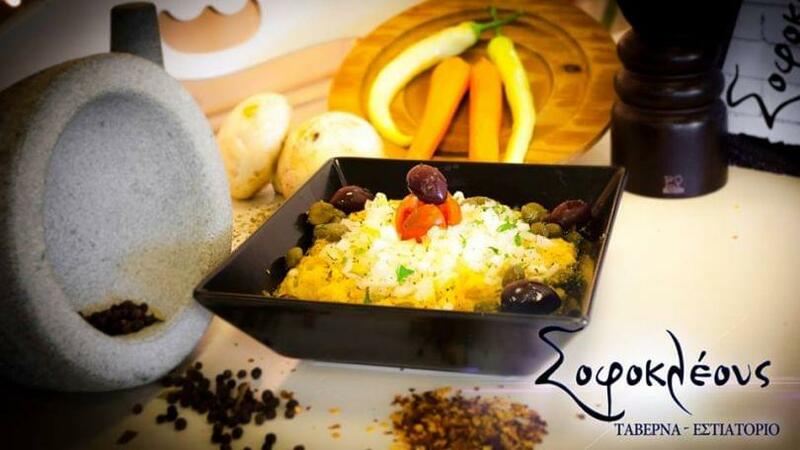 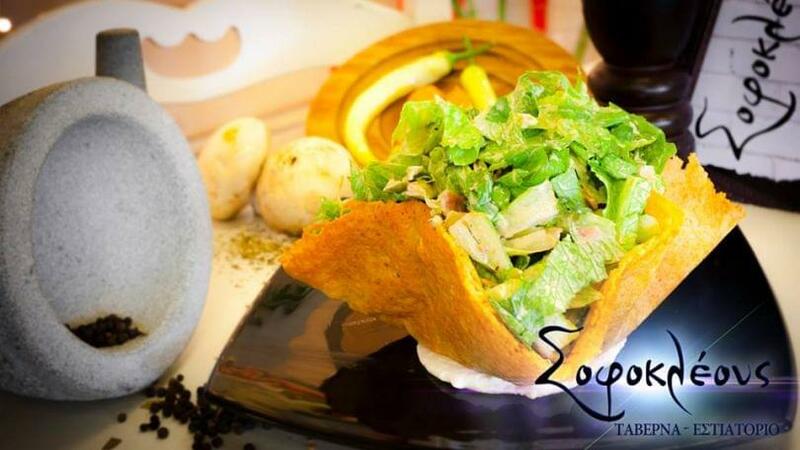 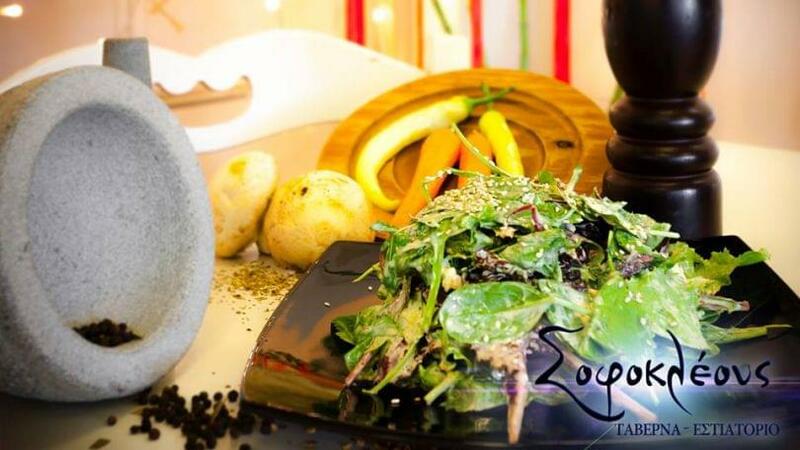 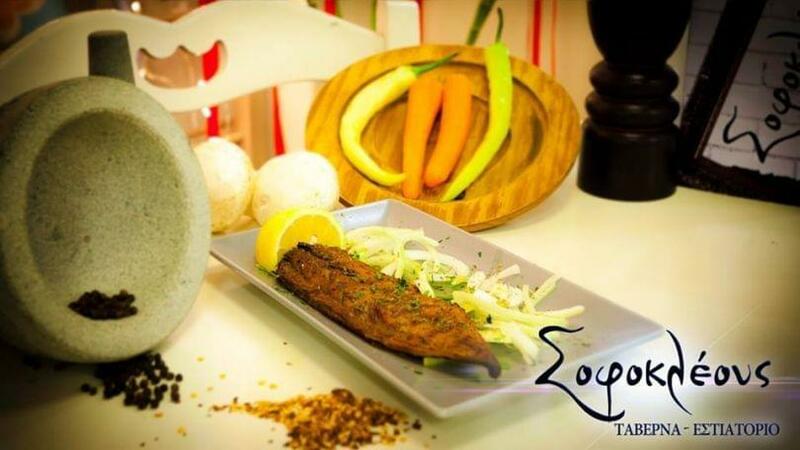 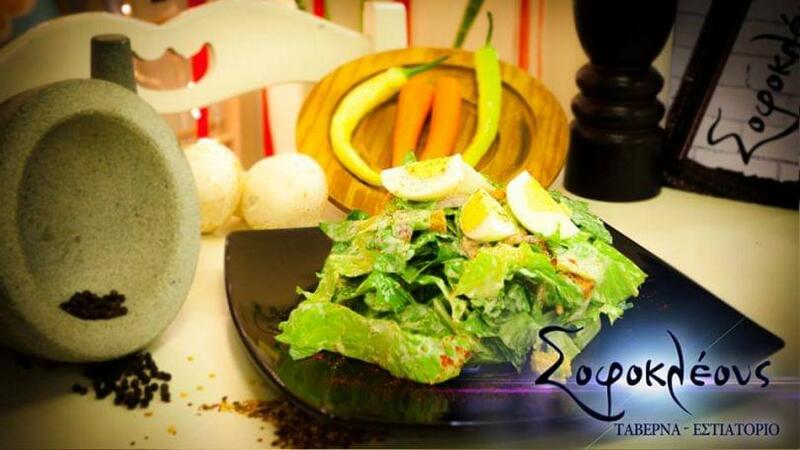 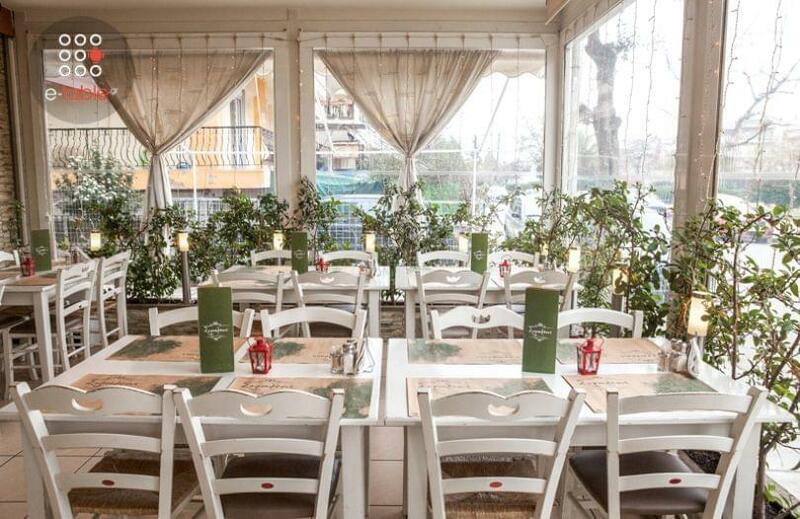 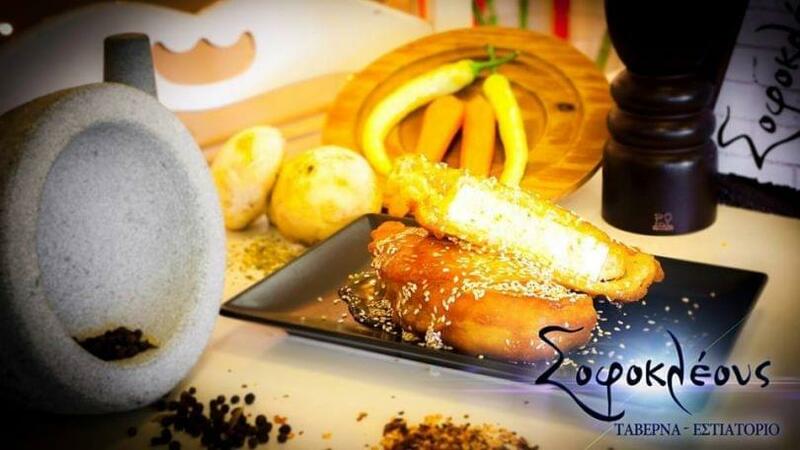 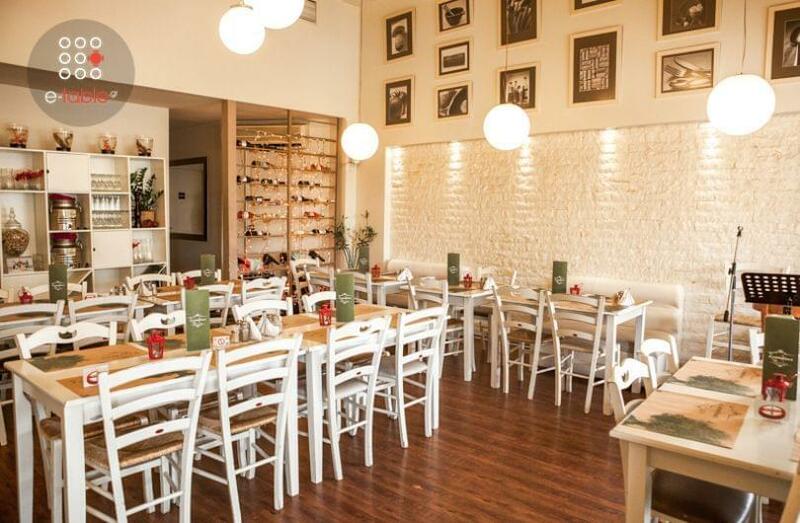 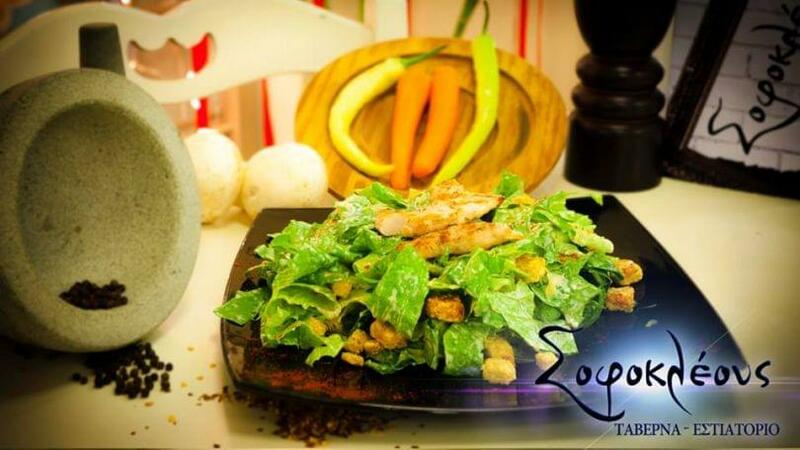 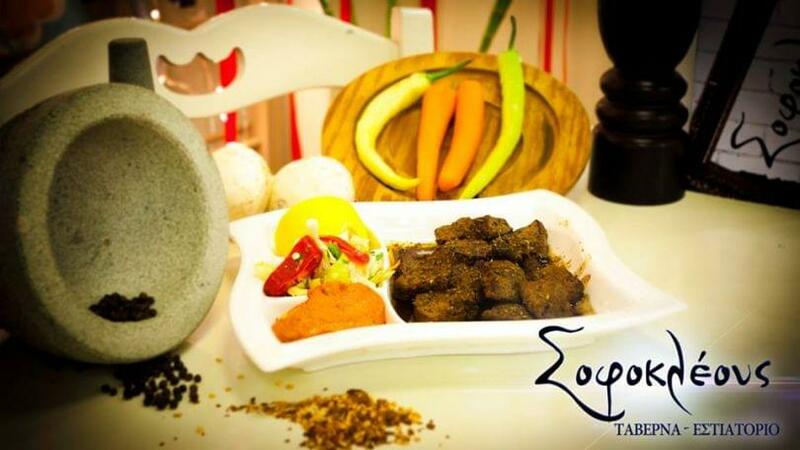 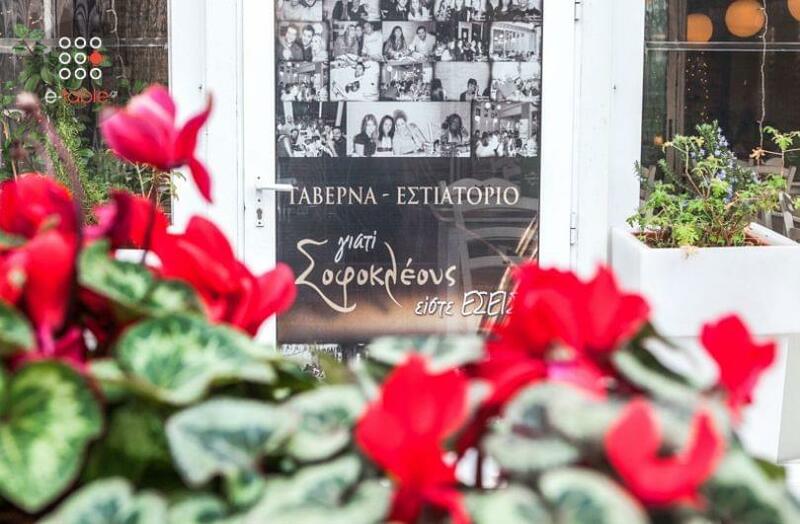 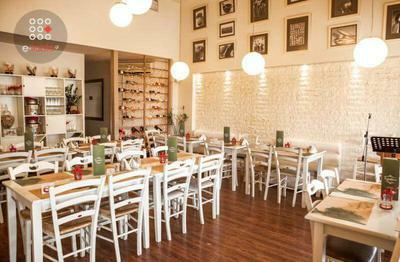 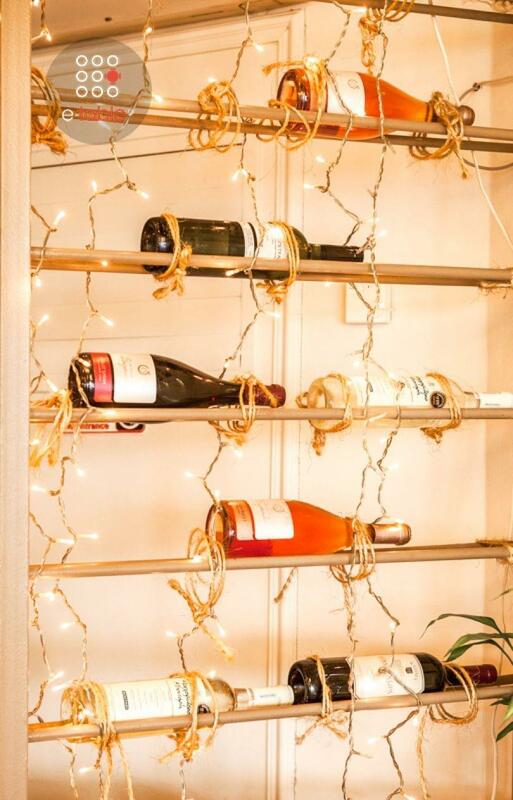 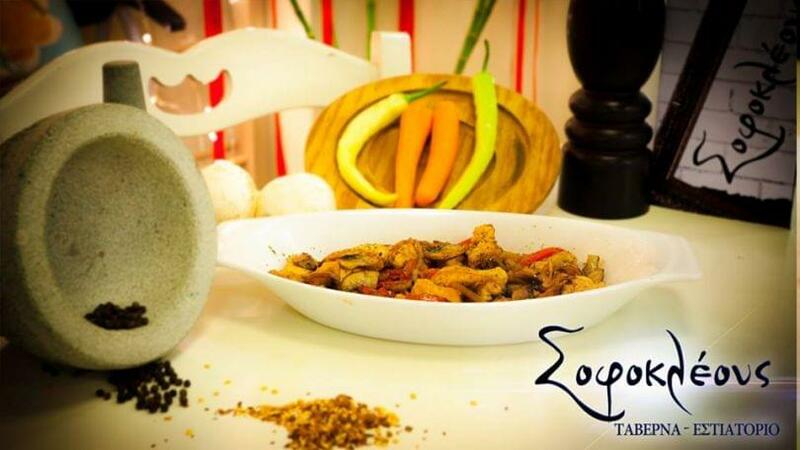 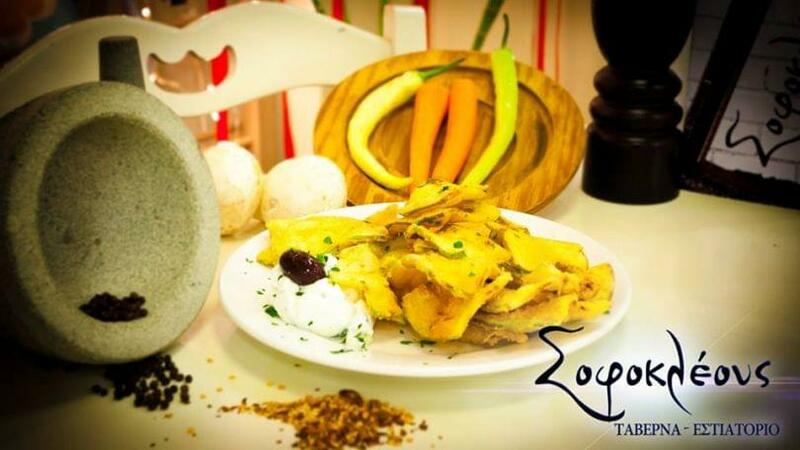 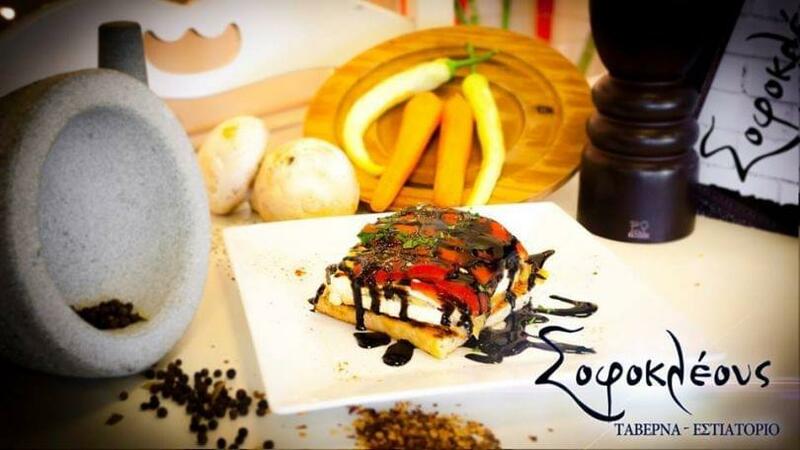 Sofokleous restaurant in Stavroupoli of Thessaloniki is the idea of ​​three friends who wanted to offer the best food in the region and mediterranean cuisine. 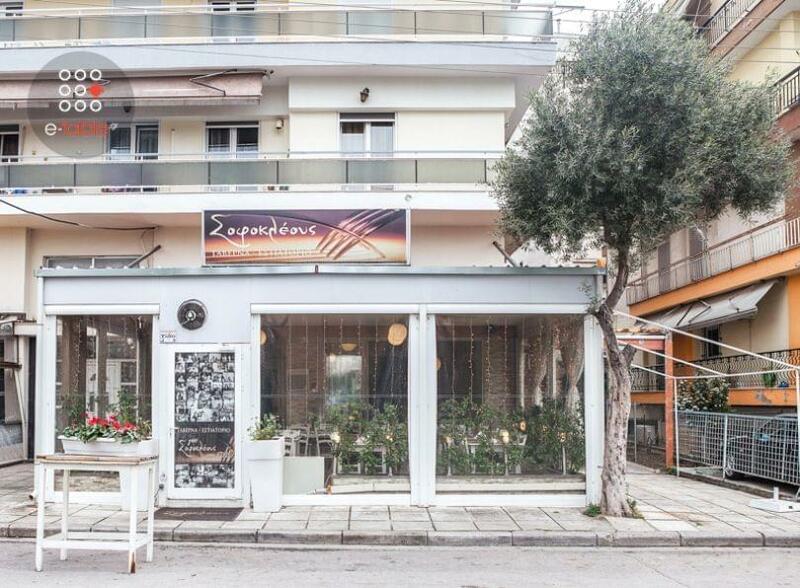 This is the meeting point for food lovers of Stavroupoli. 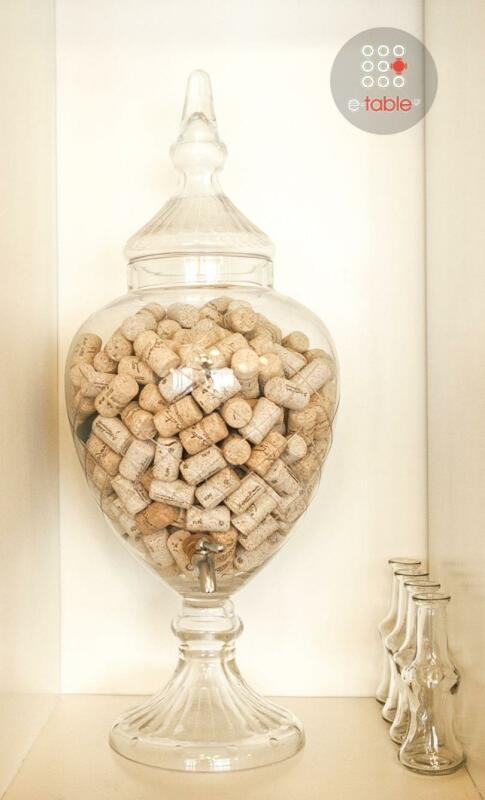 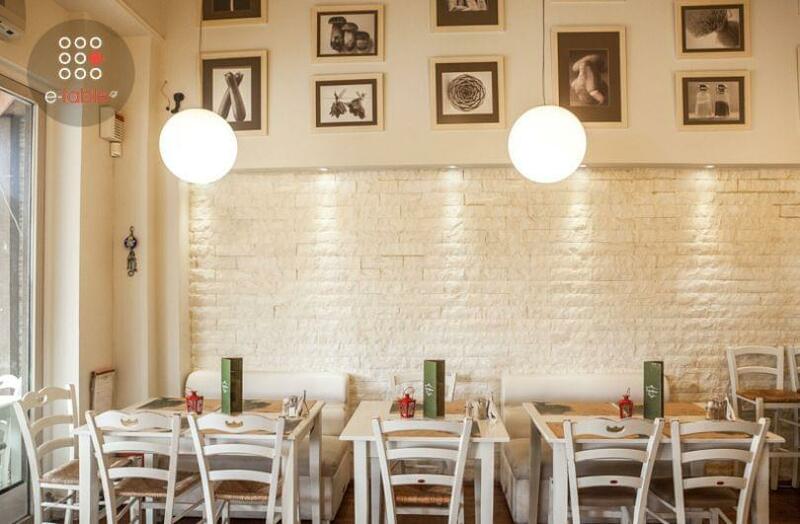 The place is cozy and bright with white colors and decorative details of modern design. 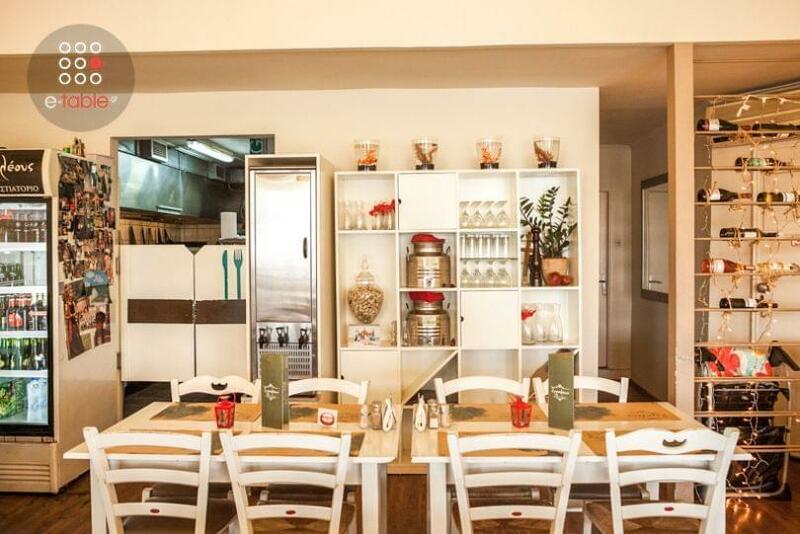 The menu includes homemade recipes and the most delicious specialities of the Mediterranean, prepared daily with the freshest ingredients of the local market. 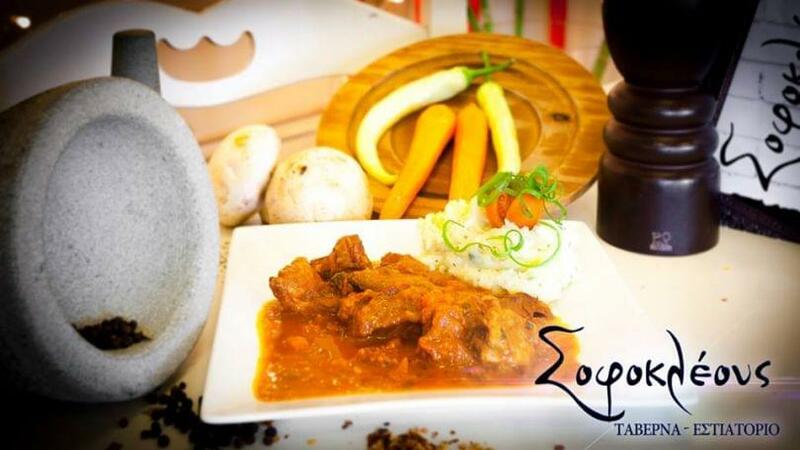 At Sofokleous restaurant you will taste sofrito of Corfu with veal and garlic sauce, veal cheeks with red sauce, fried pork or chicken, tasty fried greek cheese with honey and sesame and many more Mediterranean delicacies accompanied by fine wine and fine Greek spirits. 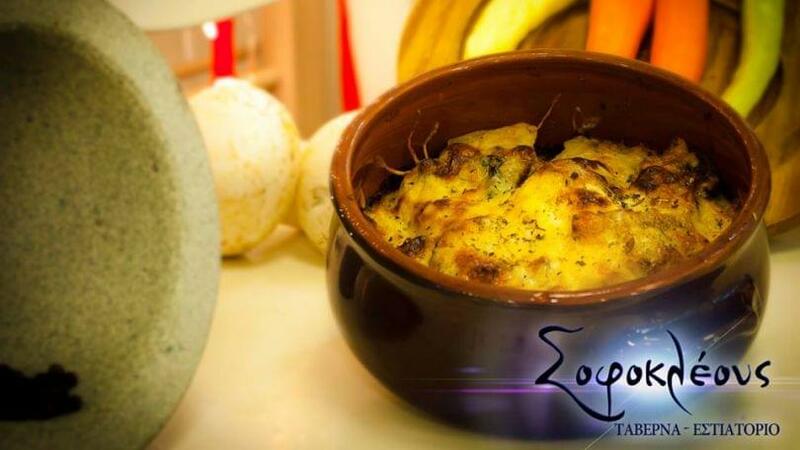 Every Friday and Saturday evening greek live music will pleasantly accompany your meal. 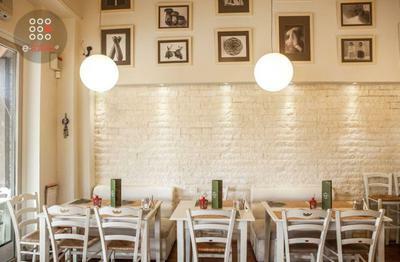 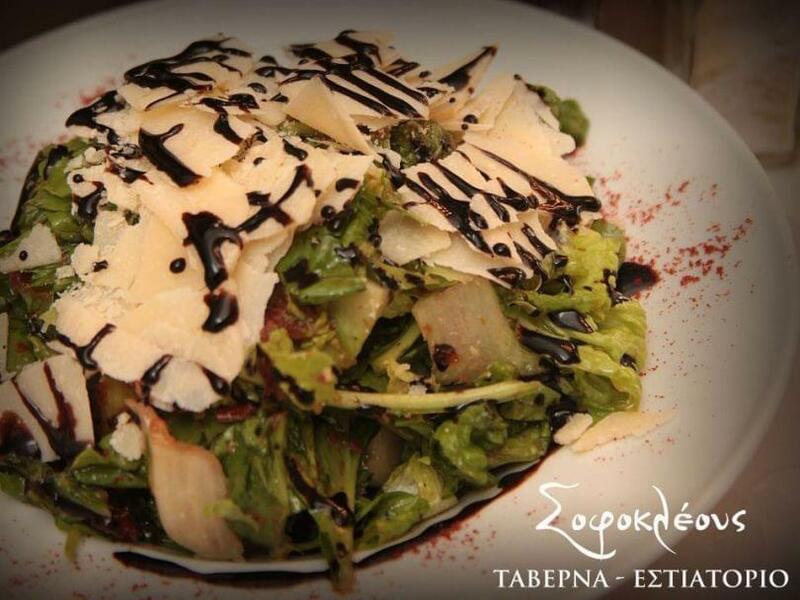 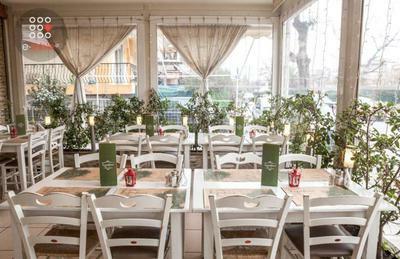 Choose Sofokleous restaurant in Stavroupoli of Thessaloniki for a special meal with your friends and family. 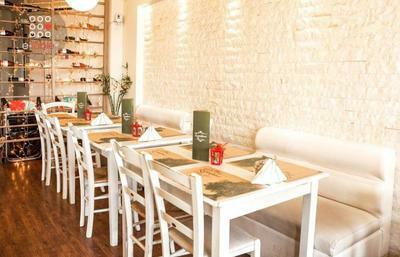 Make free online reservation, gather points and get e-table's great discount and special offers on restaurants.